Happy Valley Improv is State College’s premier improv group, specializing in the art of long-form improvisation. 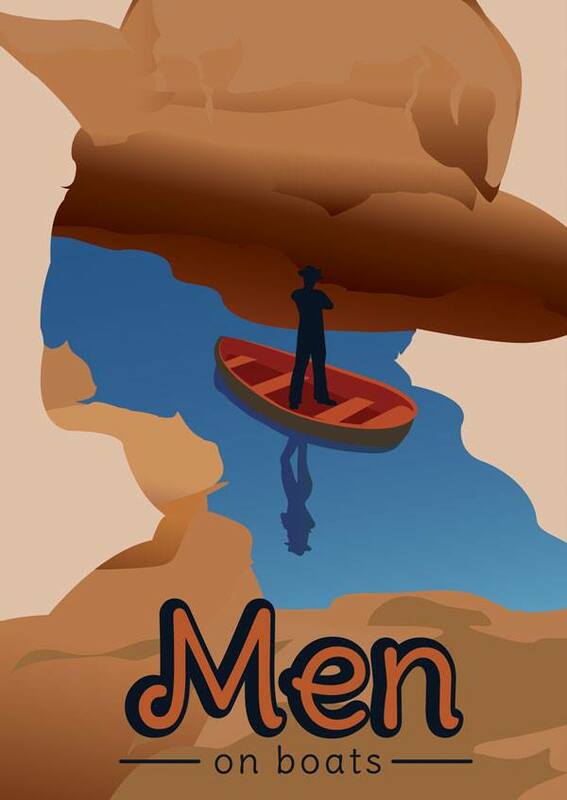 If you’ve ever seen Whose Line Is It Anyway…it’s like that, but not like that at all! Come out on the first Thursday of every month and catch State College’s flagship improv show, featuring groups like Alone in a Church and Zipper Merge. The most fun you’ll have in a night out in State College! 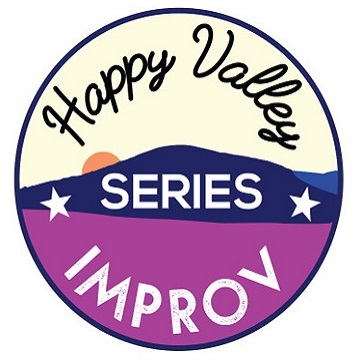 “Happy Valley Improv Presents…” takes place on the third Monday of every month and features a variety of styles, forms, and even special guests!